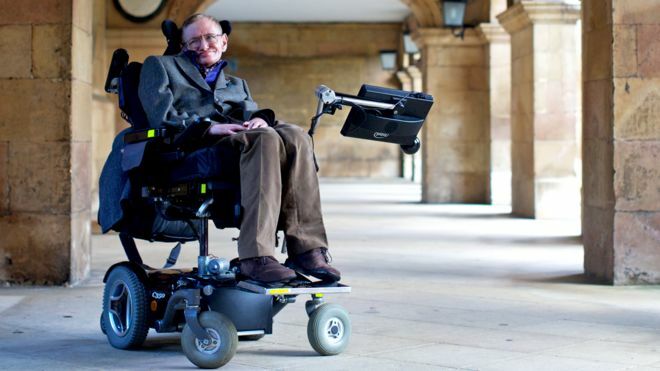 HomeNewsDid Stephen Hawking change views on disability? He reached the height of his field while being a wheelchair user and communicating through a synthetic voice. One of his major contributions to disability in general was simply being visible - often at a time when disabled voices were missing from popular culture.